Senior Iranian military official warns the United States against invading his country. A senior Iranian military official said on Sunday his country’s air defenses have forced an approaching U.S. spy plane and a reconnaissance drone to change course near its air space over the past six months. Brigadier General Farzad Esmaili, commander of the Iran’s air defense force, also warned the U.S. his country would not allow “rabid aircraft” to enter its territory. Esmili said an unmanned RQ-4 drone was intercepted last week and a U2 spy plane was warned away in March, Reuters reported, citing the semi-official Iranian Fars news agency. “When the warning was given to the pilot of this (U2) plane at the Strait of Hormuz, he knew that he was being targeted by two separate radars ... and missile systems,” Esmaili was quoted as having said. "We do not allow such rabid aircrafts to enter our territory and if necessary, will not hesitate to destroy them," he threatened. In recent months, there have been several close encounters between American and Iranian vessels in the Persian Gulf. Last month, an Iranian drone nearly collided with a U.S. Navy F-18 Super Hornet while the American jet was in a holding pattern. 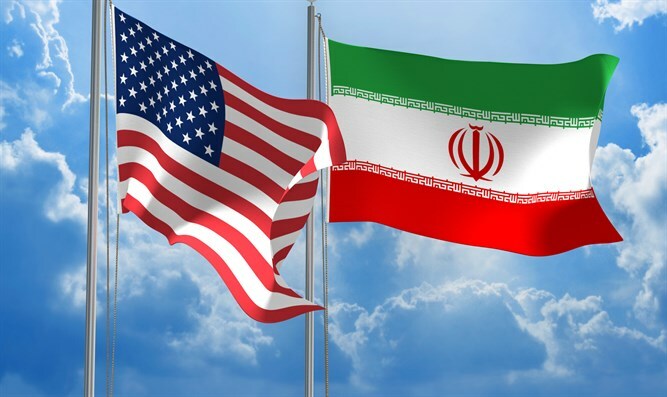 Two weeks earlier, a U.S. Navy ship fired warning shots at an Iranian ship in the Persian Gulf, after the Iranian vessel came within 150 yards of the U.S. vessel. U.S. Navy commanders have accused Iran of jeopardizing international navigation by "harassing" warships passing through the Strait of Hormuz. Esmaili’s comments came on the same day that Iran published a new video showing a previously unseen unmanned aerial vehicle (UAV) base. On Saturday, Iran’s new defense minister, Amir Hatami, said that the country's priority was to boost its missile program and export weapons to shore up neighboring allies.